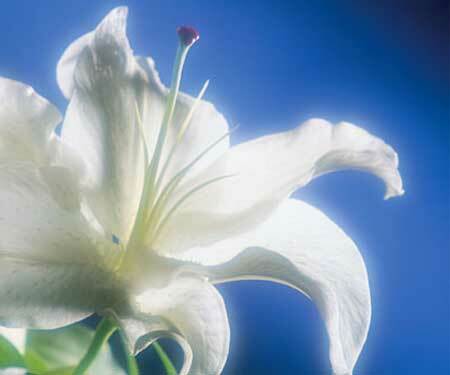 Send funeral flowers and sympathy expressions online today through our worldwide network of professional florists! Convey your heartfelt sympathy and support with same-day and next-day funeral flowers delivery available throughout the U.S. and Canada. Secure ordering. Award-winning service. Satisfaction guaranteed. Since 1923. Looking for great funeral flowers online? You've come to the right place. Enjoy all the benefits of local florist delivery, plus the convenience of worldwide service, too! With over 85 years of sympathy floral experience, its own award-winning flower shops, and its network of preferred professional florists, Phillip's 1-800-FLORALS is your one-stop solution for sending funeral flowers anywhere in the world. For same-day or next-day funeral flowers delivery throughout the U.S. and Canada, simply order online. It's fast, it's safe, and every order is individually designed and delivered by one of our carefully selected, certified FTD and Teleflora florists. Choose from elegant roses, fresh mixed sympathy tributes, long-lasting plants, and tasty gift baskets. We make funeral flowers online easy! Satisfaction guaranteed. But, don't take our word for it, click here to find out what our customers have to say about us. "Thank you so very much for sending such a splendid wreath. I couldn't get to the U.S. for the funeral, but his wife has just emailed me to say it was a wonderful wreath, which was taken to Westpoint, where he was buried, and displayed there in the Officer's club. You did us proud!"